I’m not trying to crank up the scarcity on you, but there can be some consequences for not taking action. 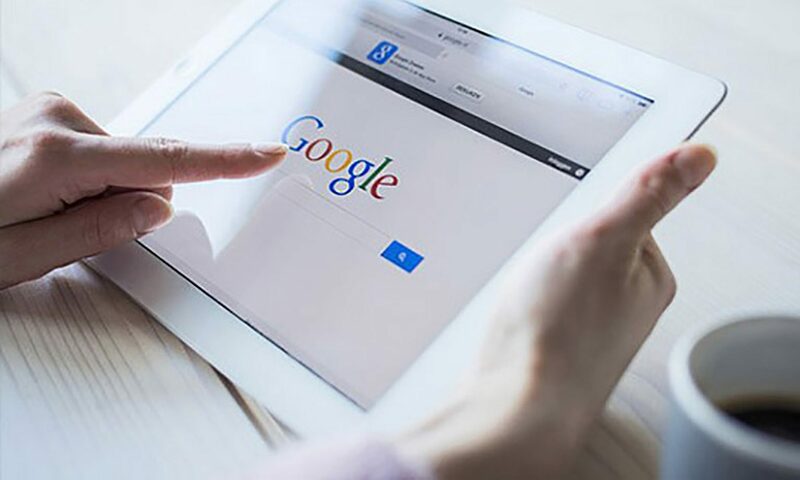 Why SEO is Important – SEO is a growing and very lucrative industry. As it becomes more “mainstream”, it will attract more people. When there are more people, there is more competition and there is more market saturation. That means if you don’t start SEO right now, you will have to play catch up. Another reason why you need to take action is because WAITING will hurt from an SEO perspective. Because SEO is a long-term marketing strategy. Results don’t happen overnight. Time IS a factor when it comes to SEO performance. On average, the clients at my agency see SEO results around the 6-month mark. Over those six months, we are acquiring backlinks and creating content assets. There is no way a competitor can catch up unless our client goes cold turkey. You do not want to fight an uphill battle. The longer you wait, the greater the chance your competitors will get a head start on you. If you take action right now, your competitors will have to play the catch up game with YOU. You can start using an SEO system that works TODAY. They will never be able to figure out how you’re dominating. 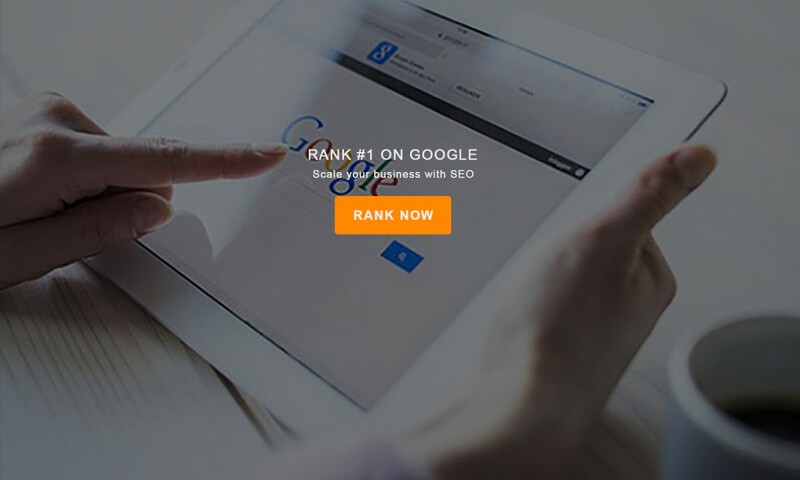 You will always have the upper hand when you become a member of Ranking Matter SEO Strategy. That’s because you are using a proven SEO system that your competitors don’t have access to.